Drop us a line - and let us know what you're thinking! We'll get back to you soon. Things can get quite busy around the studio, so please allow 3-5 business days for a reply. Thanks very much for your understanding. Little Peach Co. is a boutique design and letterpress studio in Woolloogabba, Australia, specialising in branding and custom stationery. We get a kick out of meeting with our clients, getting to know them and creating stationery sets just for be it wedding invitations, business cards or personal stationery. 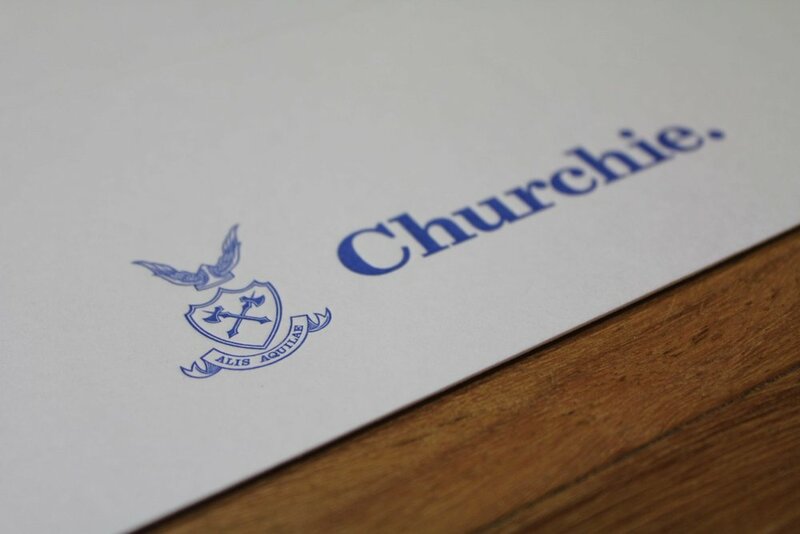 Our love of design combined with enthusiasm to create beautifully crafted stationery is poured into all our work. 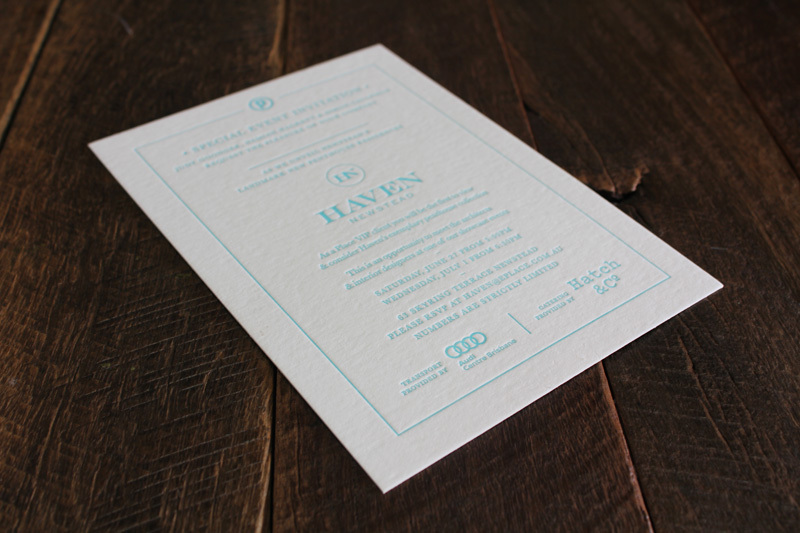 We have a passion for antique printing and paper styles and love working with our 1965 Heidelberg Platen. Corporate Design Solutions - Business Cards - Little Peach Co. Explore Little Peach Co.’s range of fully customisable printing and design solutions for corporate clients and business owners. 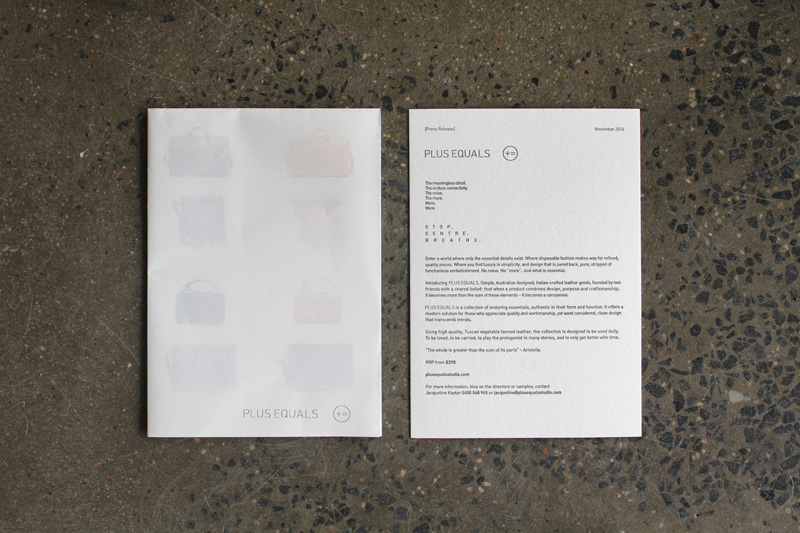 We have a variety of letterpress printing solutions suitable for corporate and business clients of all stripes. Whether you’re just starting out, or looking to refresh the look and feel of your business, we’ve got the expertise needed to craft the best possible aesthetic representation of your brand. 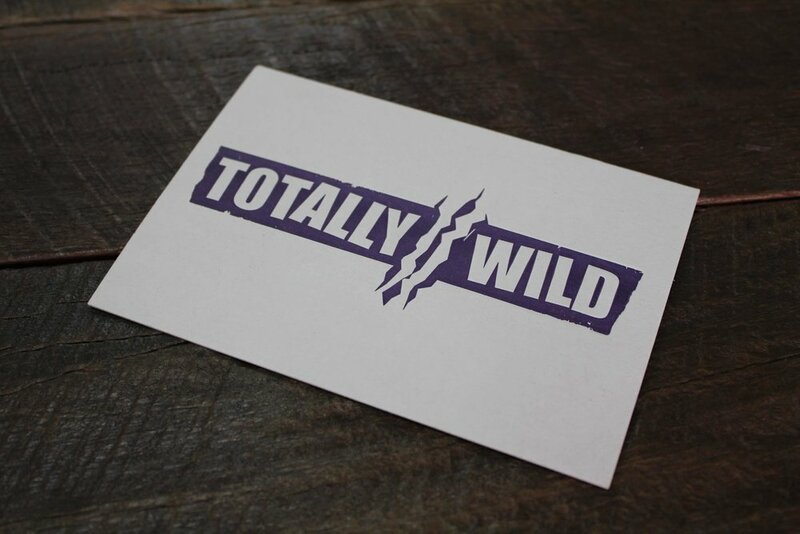 Be noticed by the right crowd with our elegant range of 100% custom-made business cards. Explore the other options on offer by heading to our contact us page to talk more about what we can do for you. Copyright (C) Little Peach Invitations 2018. All rights reserved. Terms & Conditions. Brisbane, Australia.